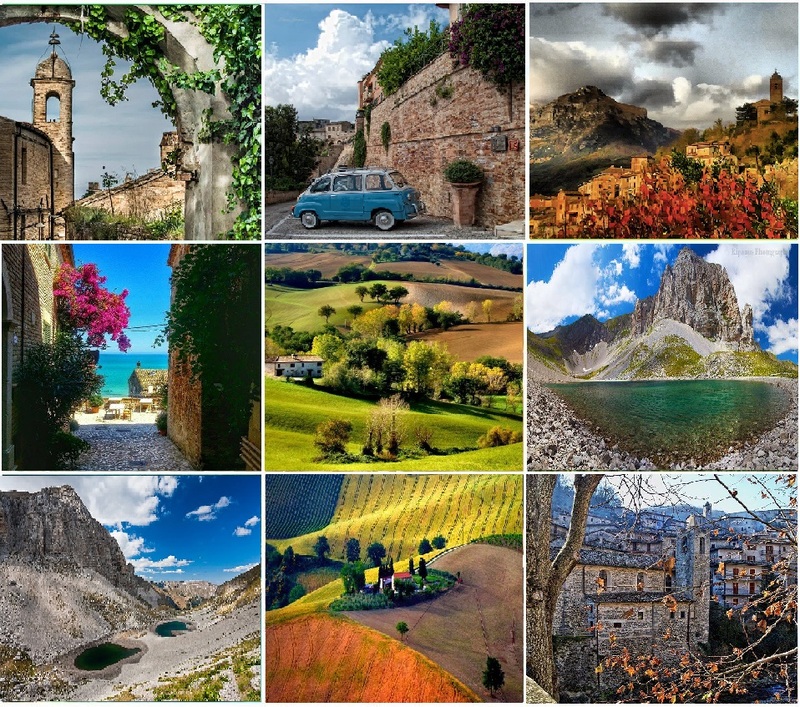 Le Marche is one of those magical places that leaves you feeling slightly peeved you had’nt visited sooner.Get married in le Marche is your dream of love wich is realized. The Adriatic Sea laps against this beautiful region with its clear deep blue colored water to about 180 km of coastline, which is presented in all its beauty in many ways. 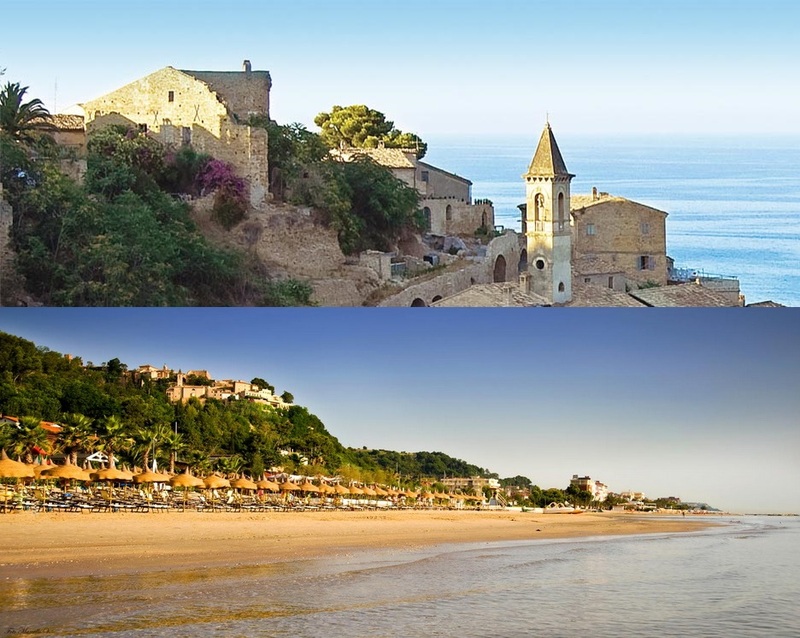 From the indented costline of the Riviera of Conero to the warm sandy beach of the Riviera of the Palms. The splendid and countless medieval hilltop towns with their palaces and ancient churches there remember the ancient origins of this enchanting region protected to the west of the mountains of the Sibillini which, on sunny clear day you can enjoy the snow-covered peals even from the coast. Cupra Marittima is a small pearl in the heart of the Riviera of the Palms, south of the beautiful Marche region. 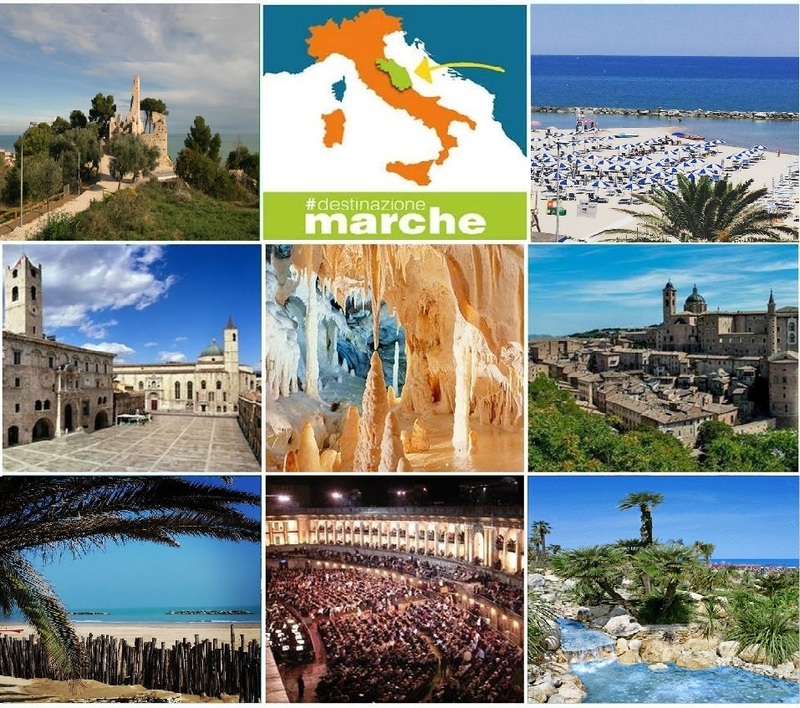 The perfect choise to get married in le Marche and for elite tourism attracted by its particularly intimate and discreet charm. 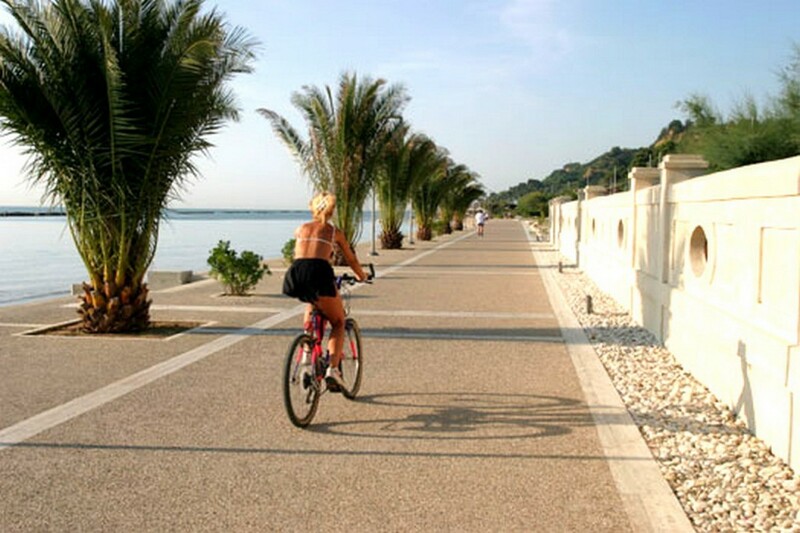 Cupra marittima is well organized into the receptive center of the Riviera of the Palms not only for its beautiful white beaches but also for the panoramic track cycling that joins Grottammare and San Benedetto del Tronto for about 15 km, making it a popular destination for all lovers of relaxing healthy hooliday . Cupra Marittima for your wedding in le Marche is the beautiful treasure chest in which to safeguard your love story for the day. A place where yon can let youself be carried away by the relaxing atmosphere on its white sandy beach lapped by crystal clear waters and enjoy its ancient history. -The Collegiate church which houses a triptych of V.Crivelli. In this place lives Casa Alexis our wedding location in country luxury style ready to welcome your exclusive wedding in Italy.